I'm excited to team up with Revolve Clothing and People StyleWatch to bring you this playful, festival look! 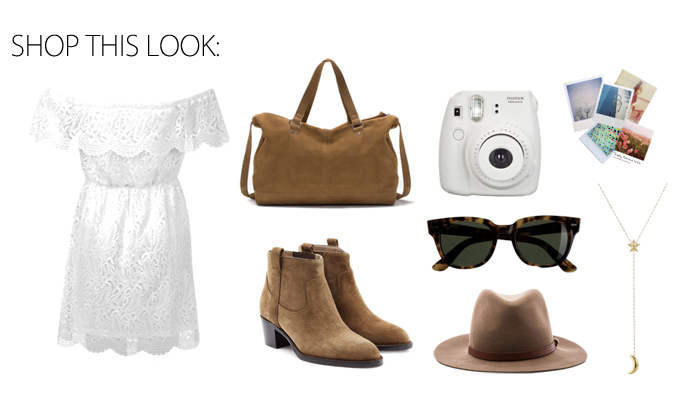 I'm wearing a Stone_Cold_Fox "Marrakech" dress paired with Zara ankle boots and a Stetson fedora. My favorite part about the dress is the lace applique details. It added a very sweet and feminine touch to the entire ensemble!